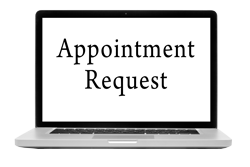 Financial Solutions Canada’s® Family WealthMap Solution is a proprietary process available only to our clients. 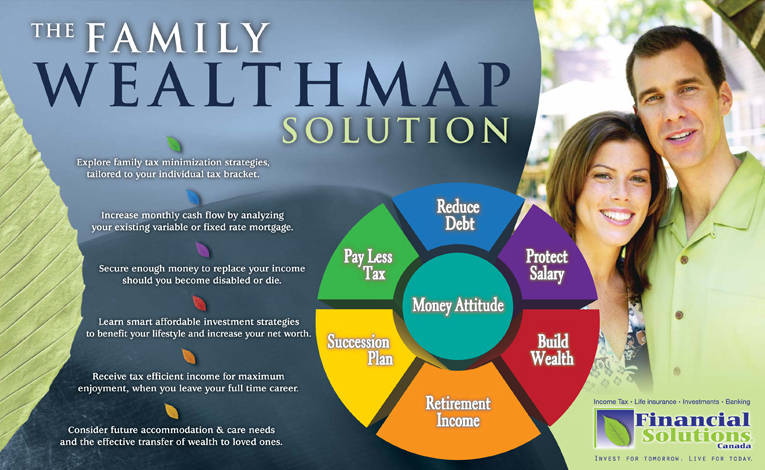 The Family WealthMap Solution™ is a revolutionary process that brings clarity and focus to the financial planning process. It encompasses a six step process that gives you the confidence that all of your goals will be achieved. Know that your family is secure if something were to happen to you.